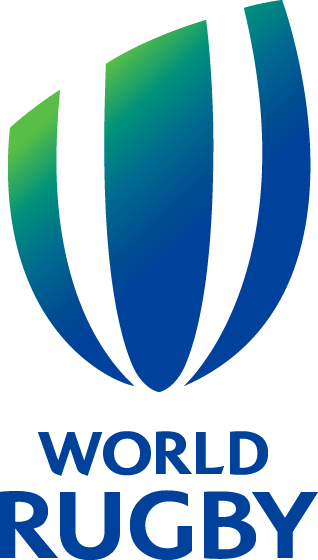 World Rugby has successfully steered the growth and development of the global game to record levels of participation through investment driven by its flagship tournament, Rugby World Cup, and strong governance worldwide. We wish to innovate and inspire through participation, engagement, education and regulation, harnessing rugby’s character-building values and status as an Olympic sport to excite, engage and inform new audiences in existing and new rugby markets. Vision: Rugby – a sport for all, true to its values. Mission: Grow the global rugby family. Core Values: integrity, respect, solidarity, passion and discipline.